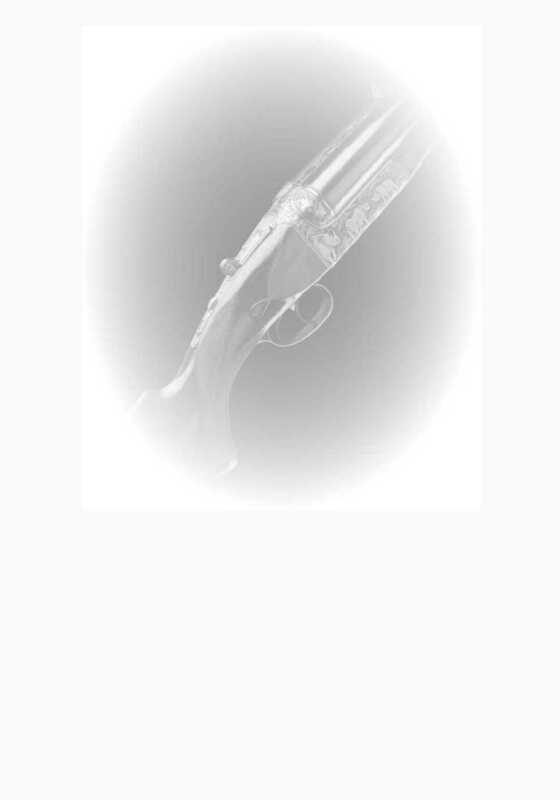 NitroExpress.com: Bergara B14 HMR Rifle review..
Bergara B14 HMR Rifle review..
ALL MEN DIE, BUT FEW MEN TRULY LIVE.. I have seen and handled a few now. Overall they seem like good rifles. My friend Randy bought one in 308 and we have shot it here at my range. We shot it side by side with my Mossberg MVP 308. 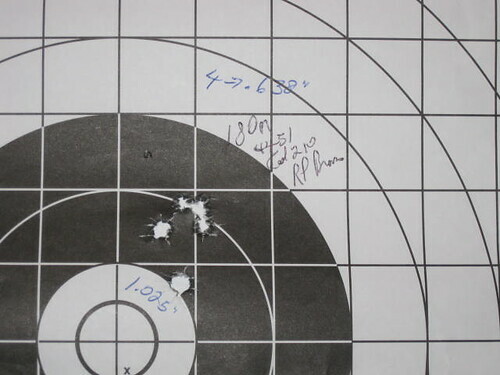 Accuracy was about the same between the 2 rifles. Speaking for myself alone, I don't think they come up to the level of the Japanese Howa. They cost more, and have no features that I can say are better then the Howa except for the use of the Mag-Pull AR10 magazine. That is one thing that Howa should have paid attention to. So should Ruger. That's an outstanding feature that will become quite popular with Americans I think. I have nothing bad to say about Bergara, but for them to become a driving force in the push-feed bolt action market in the USA they will have to compete head to head with the Howa offerings, and they are not out-shooting the Howas as a rule. 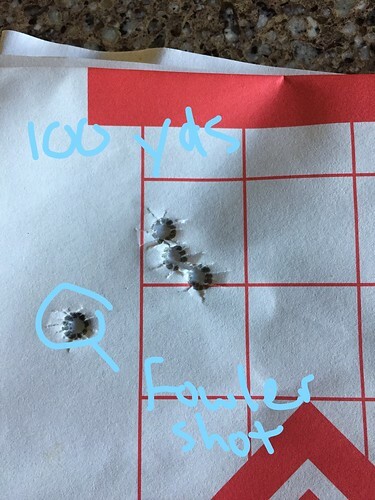 I have many customers and friends that have Howas in various calibers and the worst of them shoot about 1 MOA or a little bigger, but most shoot about 3/4 MOA and a few shoot ragged hole groups. And the Howa costs less in most cases. My Mossberg and Randy's Bergara shoot about MOA, which is just fine for 98% of all hunting, but is not anything to brag about these days. Neither shoot near as well as the 2 Ruger Precision Rifles he has, one in 308 and one is a 243. I have 10 rifles I made myself on Mauser actions 8 of which out-shoot my Mossberg, some by a wide margin. 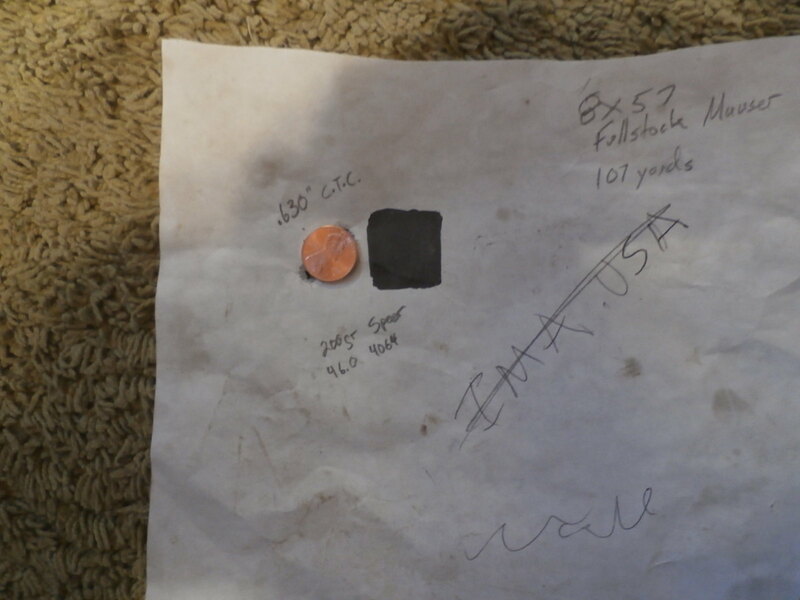 Bergara likes to bost they have outstanding accuracy, but so far I have seen nothing from them that suggests they are going to be the company to "set the bar". I hope I see them come up to that level in the future, but as of today it's not so. Rugers, TCs, Winchesters, Brownings, Weatherbys, Remingtons and Howas all shoot well and many of them shoot REALLY well. So Bergara has a steep hill to climb if they want to take the lead. Time will tell if they can grab and hold onto the market in the USA. Agree they are not going to be an overnight sensation.. too much competition and as you state, too many accurate rifles out there anymore which is a good thing..
What brought it up to me is that a buddy of mine picked one up last year in 6.5 Creedmoor..sent a couple of pics over to me last fall. He was shooting factory Fed ammo..also had a chance to shoot it myself last.. I found it to be a nice shooting rifle however I personally didn't like how heavy it was for such a small rifle..each to their own but my 6lb rifles shoot plenty good to hit anything I care to take that I don't need to carry a 9 or 10 lb rifle... I refuse to do that anymore.. having said that, from what I saw, it did shoot very well.. 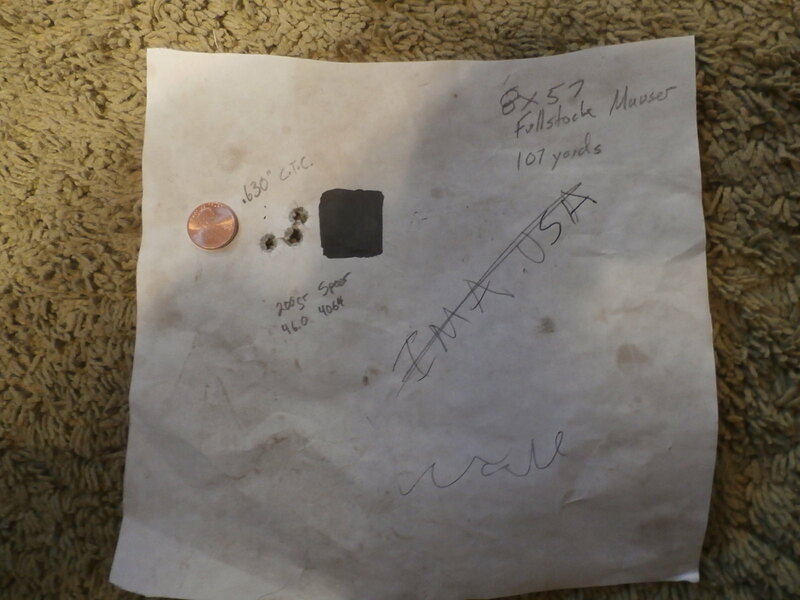 Here is a pic of his 100 yard target I found in my saved pics file..
Another shooting 200 yards..again, factory ammo..
Now that's better then Randy's gun shoots but not as tight as his Rugers shoot. I did think they were good guns, but at the price point they are asking, there is going to be some stiff competition. The Rugers that randy has cost a LOT less, and shoot groups about 1/2 that size. My buddy Josh has a 243 Howa that shoots about 5/8" and also costs about $250 less. Begara has made so much about how good their barrels are and I can't sday they are bad, but I see many lower cost rifles out shooting them. The TC offerings I have seen are some of the very best, with groups going under 1/2 MOA many times. 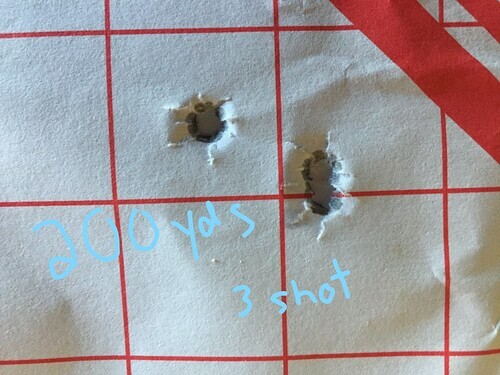 Heck, here is a groups shot with my 8X57 with a pre-war military barrel and 200 grain Speer bullets, shot at 107 yards This barrel was free to me. 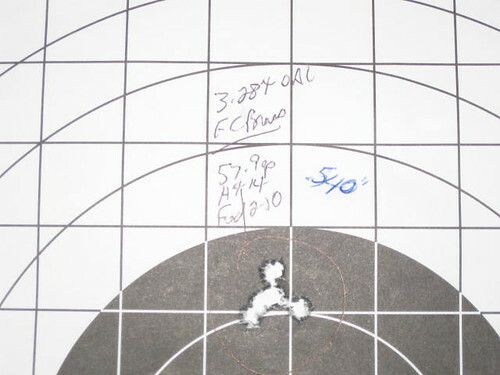 And the groups I shot with the same rifle with Hornady SSTs were 1/2 this size. But I didn't have the camera with me that day. It's not common for them to shoot this good, but I have seen MANY old military barrels that shot well under MOA. So I think Begara needs to tone down their bragging a bit or up-grade their accuracy to at lest shoot with TCs and Tikkas, or leave things as they are and lower their pricing about $300 to compete. My friend Daryl's post --- per his request..
180gr. is SST as well. 2 loads tried in each bullet weight. to be less accurate, in my humble opinion, of course. I agree with that..think many of us remember the days when any rifle shooting 1 to 1.5 inch groups was considered a good shooting rifle..hence the Weatherby guarantee of 1 1/2 inch group guarantee IF you used their ammo.. those days have come and gone..
Having a new one built as we speak..gunsmith is stating he guarantees 1/2 groups at 100 but some loads should do better than that..
'killed by death' Lemmy.. ' boil the dog ' Elvis Manywounds "my best friend is my magnum forty four" hank willams the third. Even into the 70's, 1/4" would put you in the top 5 at a BR match. Match rifles shooting 1" prone could ALWAYS if shot well, shoot possibles and sometimes with 7 to 9 X's. 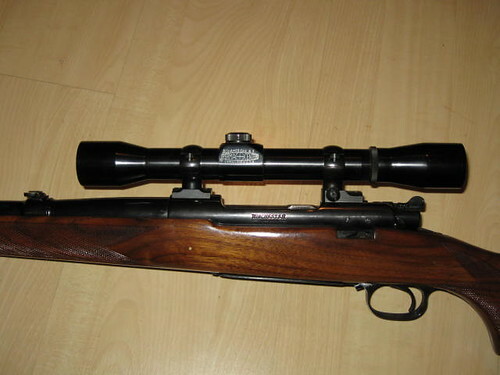 Hunting rifles shooting INCH were great, while some felt Mausers shooting 1 1/2" were just fine. Interesting Rifle - getting one, Ripp? Stock looks like what Savage uses. 2 registered and 7 anonymous users are browsing this forum.